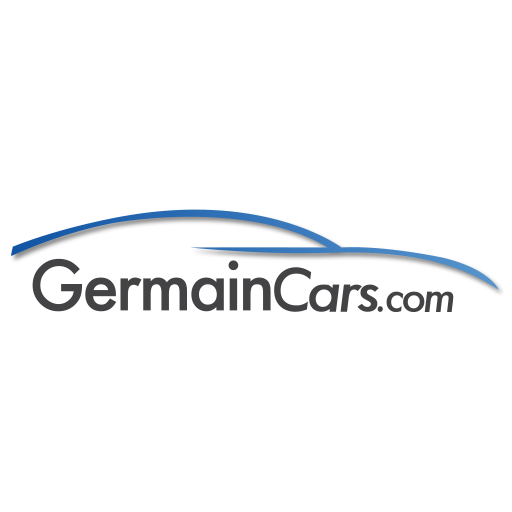 GermainCars.com delivers real-time data on the wholesale and retail prices of every used car for sale in any local market, anywhere in the country. 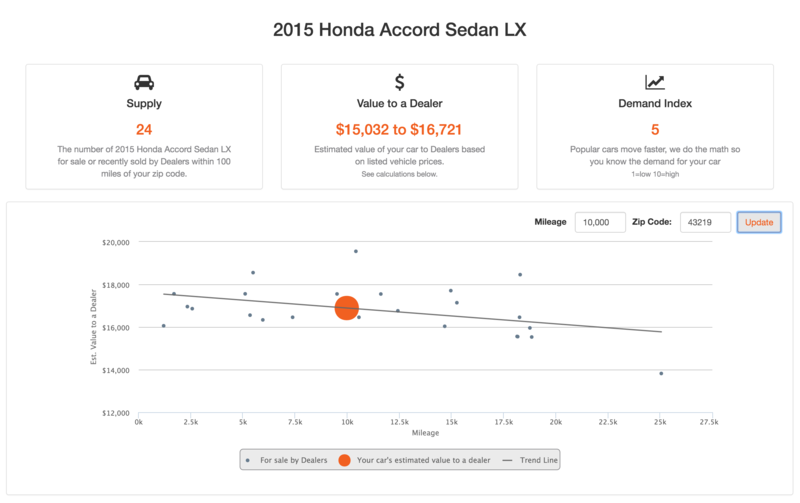 Start by typing the year, make, and model info into the Value Your Trade box above, and we’ll automatically populate the best match for your car. Then, provide some brief information about yourself and your location and simply click on “Get Your Market Report.” An interactive window will immediately display where you will be able to see both the retail asking prices and trade-in values for every other vehicle like yours in your local market right now. Your market report will deliver as accurate a range as possible for the value of your vehicle, but if you want an exact value for your exact vehicle, it’s as easy as scheduling a reservation with one of our professional appraisers. At Germain Motor Company, our entire philosophy is about helping you find The Right Car, at The Right Price, The Right Way — including finding the highest value for your trade-in. And Remember – We’ll Buy Your Car, Even if You Don’t Buy Ours! Sample Market Report. Individual results will vary.